Belt (neck) went 0-for-3 with a strikeout Sunday in the Giants' 4-0 loss to the Rockies. 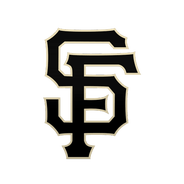 Like most of his Giants teammates, Belt couldn't muster any offense against Rockies starter German Marquez, who tossed a one-hit complete game. Belt at least proved his health by playing all nine innings a day after he was scratched from the lineup with a stiff neck. Belt (neck) is starting at first base and batting cleanup Sunday against the Rockies, Andrew Baggarly of The Athletic reports. Belt was scratched from Saturday's lineup due to neck stiffness, but his quick return to the lineup indicates his absence was likely precautionary. The 29-year-old is slashing .231/.333/.500 with three doubles, three home runs and eight RBI through 60 plate appearances. Pablo Sandoval will take over for Belt at first base. It's unclear how much time Belt is expected to miss. 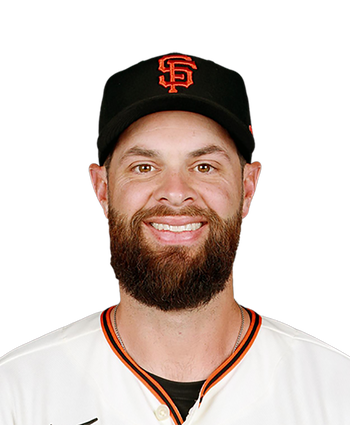 Belt is not in the lineup Wednesday against the Padres, Alex Pavlovic of NBC Sports Bay Area reports. Belt will head to the bench for what appears to be a routine breather after starting the past 10 games, going 9-for-35 (.257) with a trio of homers and eight RBI in those appearances. Buster Posey will cover first base in place of Belt, opening up a spot in the lineup for Erik Kratz to start behind the dish.